With some of Europe's leagues just about underway and international club friendlies still being played as well, this weekend's football schedule is packed with some very interesting fixtures. Here are the best 5 we think you should not miss. Note: The German Super Cup between Bayern Munich and Borussia Dortmund will be played next Wednesday, August 13. It's not quite on the weekend, but if you love good football this match is not to be missed. This meeting has Champions League written all over it. Although this is just a club friendly, a meeting between these two clubs is not to be missed. 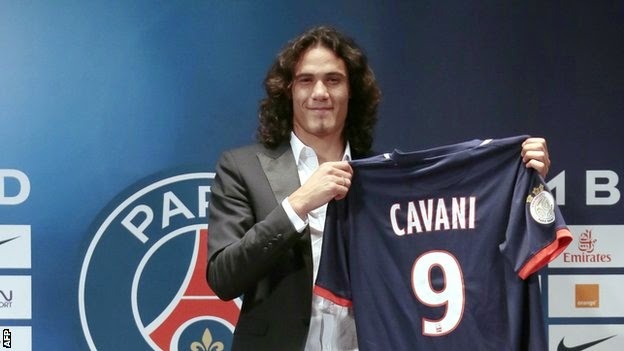 Zlatan Ibrahimovic had already shown his intent by scoring both of PSG's two goals in the French Super Cup last weekend and this last preparation for both the Italian and French club could be a good showing. 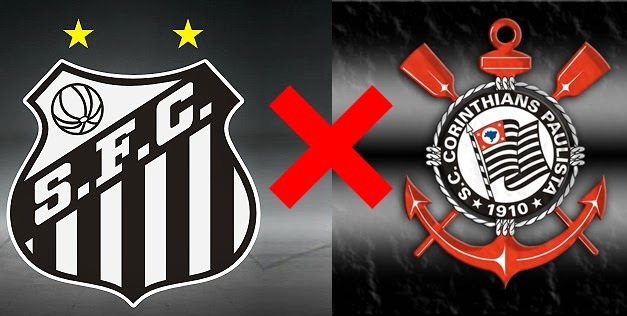 The "Black and White" derby as it is known because of the primary colors of both Santos and Corinthians is a heated affair in the Brazilian league. With Santos FC sitting in sixth place and Corinthians in fourth, there's a lot to play for aside from bragging rights and pride. Another super cup this weekend, as the Portuguese top tier is ready to begin. Benfica is obviously the heavy favorites here and will look to bounce back after a somewhat disappointing pre-season campaign. Rio Ave's participation in this match is due to their loss in the Portuguese cup to Benfica last season. One of the oldest rivalries in Russia will be on display this weekend with red going against blue in the Capital. Spartak and Dinamo rivalry is always more about pride than league position and is almost always a very colorful and heated one. Both started the season off last weekend with impressive wins as Spartak handed Rubin Kazan a 4-0 defeat, while Dinamo humiliated Rostov's club with a 7-3 final. 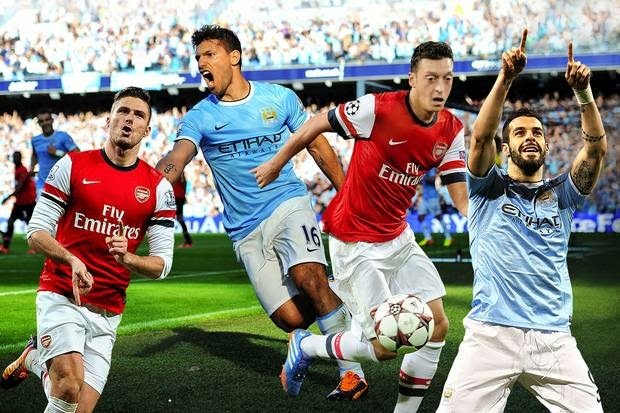 Possibly the most popular "super cup" in the world takes place this Sunday in England. 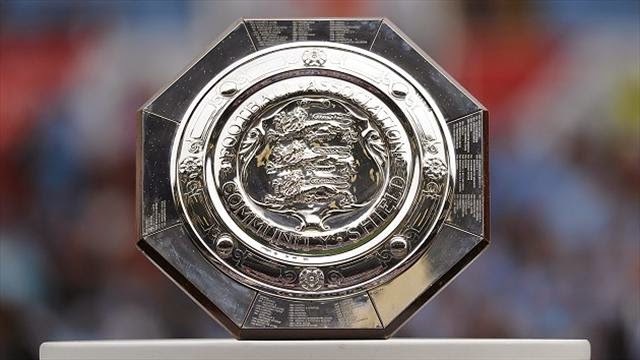 This year's Community Shield will be contested between English champions Manchester City and FA Cup title holders Arsenal. With both teams making significant changes this off-season this contest will give one of them a chance to carry some momentum into the season.